The official results are in. 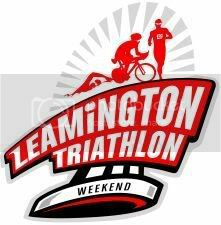 Again, the triathlon consisted of a 750m swim, 30km bike ride and a 5km run, done consecutively. As is quite obvious, the swimming winded me. However, by the time I was biking and running, I was back up at a competitive level. Swimming lessons, here I come. I think the best way to learn something fast and get your brain or body used to it is by trying, failing and then getting better at it little by little. This https://www.bestbritishwriter.com/ivoryresearch-com-review info has taught me that swimming can be for everyone and that trying is not so bad after all!